We do meaningful work that creates positive, lasting change – both in our world and in the worlds of our clients. Substance151 is a strategic brand communications firm for organizations on the edge of evolution – whether that evolution is inspired by growth, changing conditions, stronger competition, new customers, products and services or a desire for a stronger, more relevant brand. Our expertise includes every step of the branding process – from strategy through design, across print and digital, and covering all aspects of marketing communications. Our expertise comes not only from our work with numerous professional services firms and nonprofits but also from our involvement with leading industry organizations. Through our active membership and leadership positions in these organizations, we stay abreast of emerging trends, challenges facing specific industries, and existing best practices. We have experience with a variety of market sectors – including corporate, education, nonprofit, arts and culture, healthcare, public, sustainability and many others, which gives us working knowledge of your target audiences and their needs. Our work is thought provoking, meaningful, communicative and connecting – it differentiates our clients in the marketplace and places them a head above their competition. Substance151 has received a multitude of national and international industry awards and its case studies are used by a number of colleges across the country to educate and inspire future generations. Beyond our credentials and expertise, you’ll find we have a collaborative, flexible and responsive team of senior-level professionals with a strong work ethic. We are innovative thinkers. We listen. We deliver on our promise. And we are committed to our clients’ success. 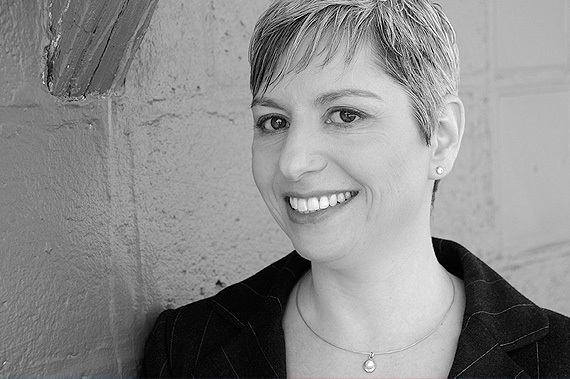 Ida Cheinman has 20 years of branding, marketing and management experience with a primary focus on brand strategy and design across print and digital. With clients including U.S. Green Building Council Maryland, Barton Malow, Langan, Habitat for Humanities Chesapeake, TerraLogos eco architecture, St. Mary’s County Public Schools and many others, her work has earned multiple design awards and industry recognition, and she frequently speaks and writes on the subjects of branding and marketing. When founding Substance151, Ida made a commitment to advance sustainable values through the firm’s design practice, education and community involvement. Under her leadership, Substance151 has not only built a strong reputation for its brand strategy and design work, but is also recognized as an advocate for environmentally and socially responsible business practices. Ida has been named an Eco CEO by Baltimore SmartCEO. Ida holds her MFA in graphic design from Towson University, BA in graphic design from the State University of New York, and diploma from the School of Applied Arts in St. Petersburg, Russia. Ida is past president of the Society for Marketing Professional Services (SMPS) Maryland. She has served on a number of nonprofit boards, including USGBC Maryland, Social Enterprise Alliance Maryland and ULI Baltimore Executive Committee. She currently serves on the board of Open Architecture Collaborative (formerly Architects for Humanity). Ida is a SmartCEO BRAVA! Award winner and has been named a 2010 and 2012 Top 100 MBE in the mid-Atlantic region. She is an adjunct professor at UMBC. 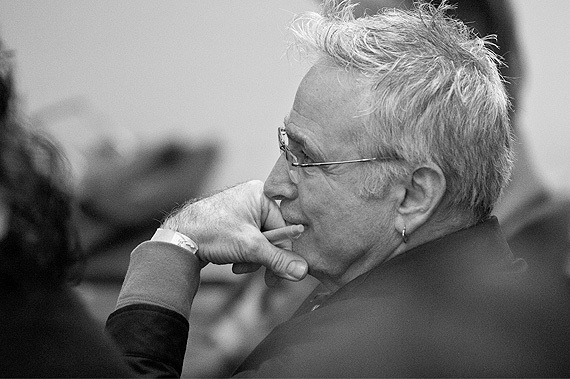 Rick Salzman has over 20 years of diverse industry experience covering all aspects of the design discipline. Well versed in the communications needs of large organizations and fledgling brands alike, Rick brings energy and a fresh conceptual approach to every client engagement. Rick’s partial client list includes National Institute for Humanities, Duron, Rail City Brewery, Baltimore Ravens, Music Contact International, Alliance to Save Energy, PopPolitics.com, Whiteface/Lake Placid Ski Resort, and State University of New York. His previous experience ranges from being a tenured professor at the State University of New York, Plattsburgh, to founding and managing a design boutique where he was responsible for the conceptual design development of corporate communications for both profit and nonprofit organizations. Since leaving academia, Rick has worked for such nationally renowned creative agencies as gr8, Greenfield/Belser and Gilden Integrated where his responsibilities ranged from creative problem solving to managing teams of print and interactive designers. Rick’s work has earned numerous awards for design excellence. Rick holds an MFA from Syracuse University and a BA from Florida State University. In over a decade of ongoing commitment to creative excellence and collaboration with our clients, our team has earned an impressive number of industry awards, and our work has been recognized both nationally and worldwide. We continue to share our knowledge and expertise through teaching, lecturing, and committee and jury work, setting the standards of excellence for our industry.